The ongoing battle between Melbourne and Sydney for sporting supremacy is set to spill over into the local athletics scene when long-standing rivals Melbourne University and Sydney University square off at the Tan Relays next weekend. 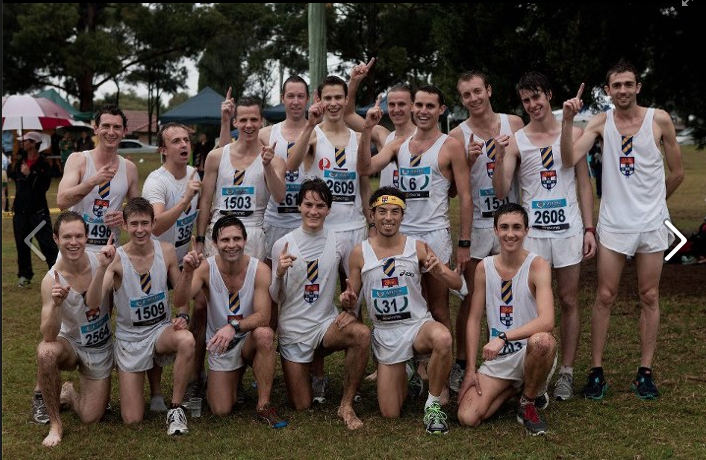 Following strong seasons for both the men’s and women’s teams in the Athletics New South Wales winter season, the club from Camperdown will venture south to take on their Parkville counterparts at the final round of Athletics Victoria’s 2012 Cross Country & Road Racing series (XCR’12). 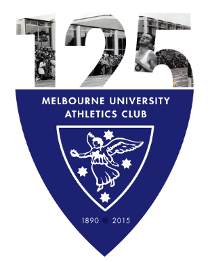 But despite impressive lineups, which feature Australian Cross Country Champion James Nipperess for the men and Australian 3000m steeplechase champion Milly Clark for the women, Melbourne University Club President Hamish Beaumont says Sydney Uni won’t have things all on their own terms. “Sydney Uni have a strong team across their first four, which is what they usually race with. But the Victorian men’s teams are used to six runners a side, so they may have the extra depth needed to win. “At any rate, the Victorian teams will need to be at their best. Sydney University Team Manager Dean Gleeson said the club enjoyed the chance to experience athletics events in other states. “We like touring. We went up to Queensland in March for a meeting with the University of Queensland, and then the Tan idea basically came out of a discussion with Melbourne University reps at the Australian Track & Field Championships earlier this year. And while the “White Train” have been consistent in Division 1 across both the men’s and women’s ranks throughout the XCR’12 season, they are unlikely to be Sydney Uni’s biggest threat. Knox Athletics have proved to be the big performers for the men this year, and with six wins from the nine XCR’12 events to date, the club is all but assured of its first ever Men’s Division 1 XCR premiership. Long considered a powerhouse women’s club, Glenhuntly are on track to achieve the remarkable feat of clean sweeping all four open divisions for a second consecutive year, and will likely present Sydney Uni’s greatest challenge. A fixture of the XCR season since 2005, the Tan Relays have quickly grown to become one of the most popular events on the calendar. Aside from the chance to experience the excitement of team-based racing, competitors are able to compare their times against the long list of Australian athletics greats to have made their mark at Melbourne’s spiritual home of running. The Tan Relays are on Saturday 15 September in Kings’ Domain, Melbourne. Details. MUAC’s Mad Saturday will kick off at 2:30pm. Details.